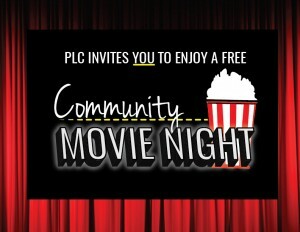 Join us for free dinner and a movie (with free popcorn)! Dinner is first come, first served. 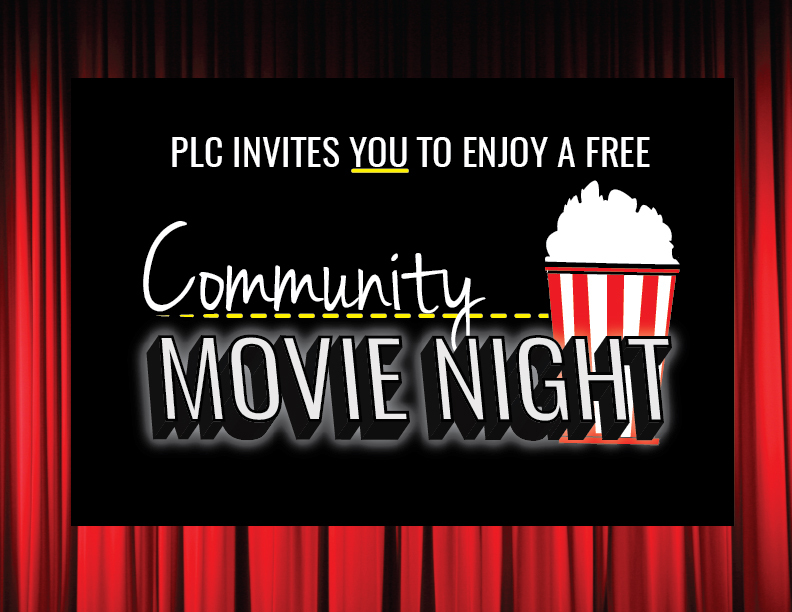 Community Movie Night is hosted by Peñasquitos Lutheran Church. Click the map icon in the upper right corner of this page for directions.